To develop innovative custom packaging that fits your needs and budget, Group O partners with the best packaging engineers and manufacturers. Our experts are invested in learning the intricacies of your brand to guide your vision and create a memorable unboxing experience. We make the custom packaging process simple by serving as your single source of contact, from packaging concept and structural design to production and assembly. Some of the nicest things come in custom rigid cartons. 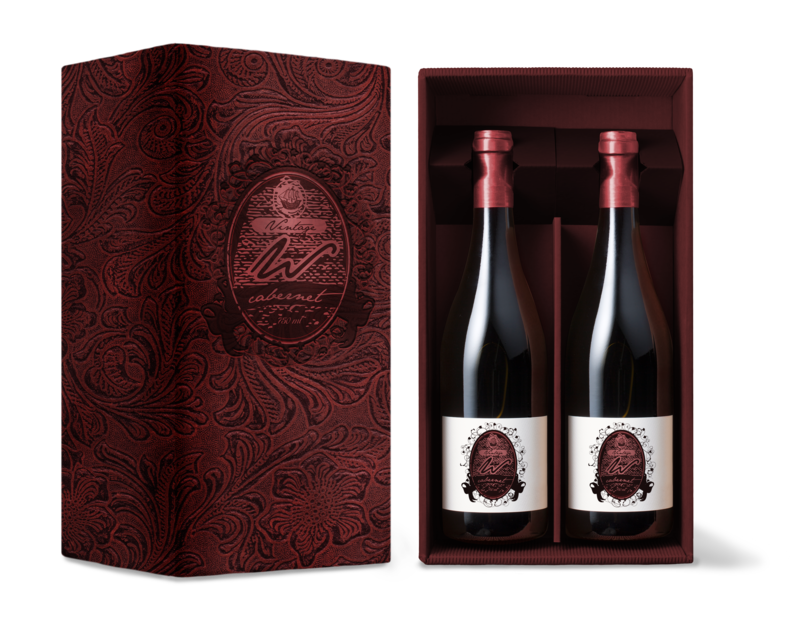 If you are looking for high-quality, sophisticated packaging that screams buy me, Rigid Set-Up Boxes fit that criterion. Rigid Boxes are commonly used for high-end products, such as skin care and cosmetics, electronics, wine and liquor, and jewelry. They have superior strength and durability, yet are sophisticated to appeal to your most discerning consumers. The way packaging feels matters to customers and can influence their buying decision! Adding luxurious textures and eye-catching finishes make your product stand out on the shelves while engaging consumer senses. We offer a variety of finishing effects for both the interior and exterior of your box to keep your packaging ahead of the competition. Made of 36 to 120 pt paperboard, Rigid Boxes are stronger than folding cartons and are the top choice for durability! As an added bonus, rigid boxes provide an opportunity for lasting brand recognition, as many customers keep and reuse their boxes long after the initial purchase. To enhance product protection inserts can be added. You do not have to sacrifice sustainability for design. We are committed to providing packaging solutions that reduce waste and minimize environmental footprint. To get an accurate depiction of how your current custom packaging is performing, our experts perform a 360˚ assessment. This in-depth analysis includes a review of your current product packaging’s interior and exterior, as well as your product packaging supply chain. Once the assessment is complete, we provide a comprehensive report that identifies areas for improvement. Common recommendations include box design, protective packaging, and areas for operational improvement such as inventory and distribution. Let's discuss your custom rigid packaging project! Group O makes it easy to design Custom Rigid Boxes for all types of products, regardless of industry. Our experts serve as your single point of contact and walk you through the entire process, including design, prepress services, and assembly. Not sure where to begin? Contact us and we will help get you started!